The trick to making hearing aids economical lies in just one component–the batteries. The cost of replacing them adds up fast and that makes it one of the largest financial considerations when shopping for hearing aids. Even more concerning, what if the batteries quit at absolutely the worst moment? This is a huge problem even for rechargeable brands. so that you can avoid the need to exchange the batteries several times a week, you can do a few things to extend their life. Make the batteries last just a little bit longer by considering these 6 easy ideas. When you first start shopping for your hearing aids is when it all starts. Battery life depends on many factors including features on the hearing aids or quality of the brand. And some batteries are higher quality than others. Some cheaper hearing products have low quality parts that work with cheaper cell batteries. You’ll be changing those batteries out all the time, so make sure to talk it over with your hearing specialist. Consider what features you need, and make some comparisons as you look around. Wireless models come with batteries that need replacing 2 times as fast as models with wires. The bigger the hearing aid, the longer the battery life, too. The smaller devices will need new batteries every two days, but larger units can go for around two weeks on one set of cells. Recognize how all of the features of a hearing aid impact the power usage and then choose the ones you need. A dry, cool place is where you should store the batteries. Humidity and high temperatures will affect battery cells. Room temperature is okay just keep them out of the sun and away from heat sources include light bulbs. Think about using a hearing aid dehumidifier, too. Both the batteries and the hearing aid itself are protected in this way. Moisture in the air is brutal on their fragile components. Begin with clean, dry hands. Humidity, grease, and dirt all impact battery life. Don’t forget to leave the plastic tab on until it’s time to use the new batteries, too. The latest hearing aid batteries mix zinc with the air to power on. You don’t want that to happen before you are ready. After you pull the tab, but before you put them in, it’s good to let them sit out for 5 minutes. The battery could be extended by days if you do this. High quality batteries will last longer than cheap ones, obviously. Don’t just think of the brand, though, but what types of hearing aid batteries you’re using and also where you purchase them. Big box stores commonly sell good batteries for less per unit if you buy in bulk. Be careful if you buy them online, especially from an auction site like eBay. Batteries have an expiration date that they need to be sold by. You shouldn’t use them once they expire. Sooner or later, the batteries are going to die. If you don’t want to end up in a difficult situation, it’s helpful to get an idea when this will occur. Keep a schedule of when you change the batteries and when they fizzle. You’ll get a feel for when you need to change them over time. So you can determine what features have the biggest effect on the battery and which brand batteries are best for your device, keep a diary. Some current day hearing aids are rechargeable and that is one of the best features. You might pay slightly more for those units, but it will be worth it if you can save money on batteries. If you need a bunch of features such as wireless or Bluetooth, then rechargeable batteries are likely the better choice. The batteries that make hearing aids work can be as substantial an investment as the hearing aids themselves. 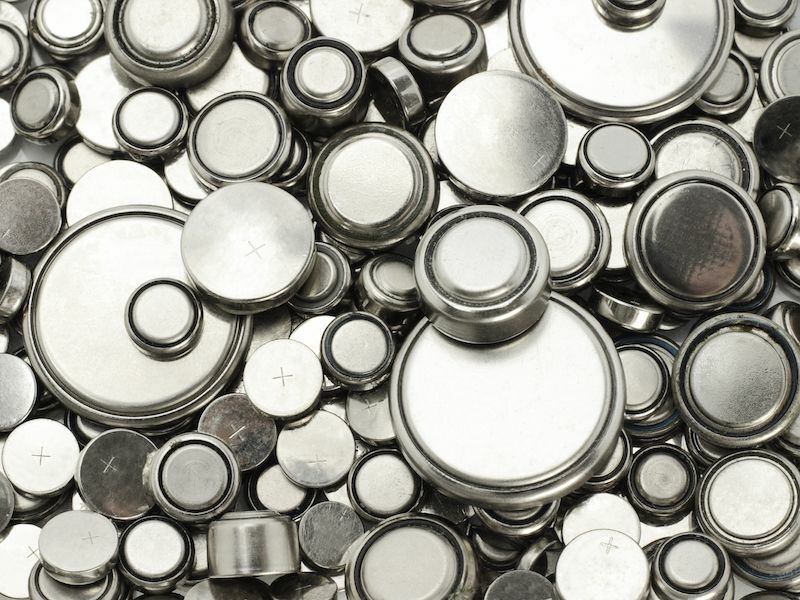 Extending the life of your batteries and saving money starts with some due diligence. To find out what your best option for you is, schedule an appointment with a hearing aid specialist.